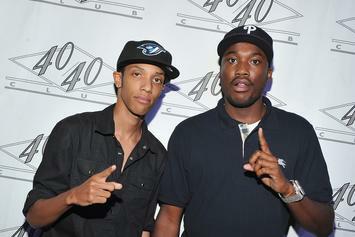 10 of the best tracks from Mixtape Meek. Review: Meek Mill's "Dreamchasers 3"
Continuing on his quest to prove he's more than just a "club song" rapper, MMG's Meek Mill drops the third installment from his popular "Dreamchasers" mixtape series. 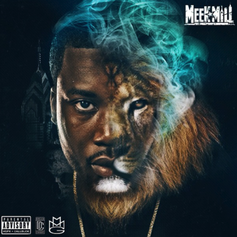 A standout cut from Meek Mill's new "Dreamchasers 3" mixtape, which is now available in our mixtape section. Go get it. 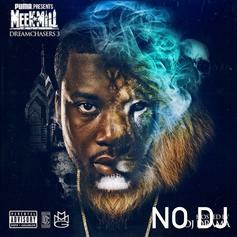 The third instalment in Meek Mill's "Dreamchasers" mixtape series, including features from Birdman, Rick Ross, Nicki Minaj, Fabolous, Future, Jadakiss, French Montana and more. Was it worth the wait? 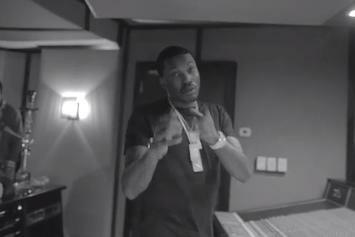 An early leek off of Meek's upcoming "Dreamchasers 3" dropping tomorrow. 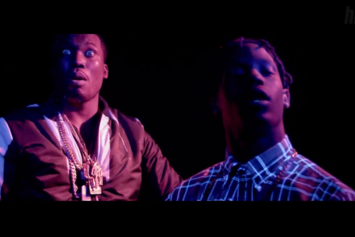 This joint has some big features from Travi$ Scott, Birdman, and Diddy. Make sure to come back tomorrow as the tape drops at noon. Meek Mill reveals the cover to his 'Dreamchasers 3' mixtape via Instagram late Friday night. MMG visit The Breakfast Club and discuss upcoming projects, Kendrick Lamar, Jay Z, street rappers and more. Meek Mill Talks "Dreamchasers 3" Features, Telling Kendrick He's "Loading Up To Fire Back"
Meek Mill speaks on some of the features to expect on "Dreamchasers 3," as well as his plans to respond to Kendrick Lamar's "Control" verse. 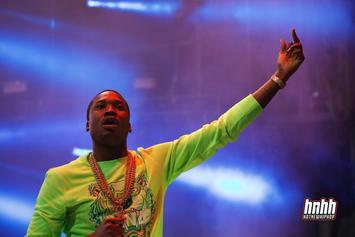 Meek Mill has been ordered to take etiquette classes as a condition of his parole. 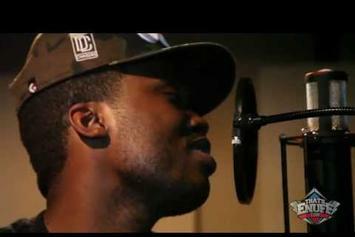 Peep Meek Mill "Previews "Kendrick You Next" (Cassidy Diss)" Video, the latest visual from Meek Mill. It dropped on Thursday, September 5th, 2013. Meek Mill's future brightens with every new release, and Meek Mill "Previews "Kendrick You Next" (Cassidy Diss)" Video certainly isn't an exception. 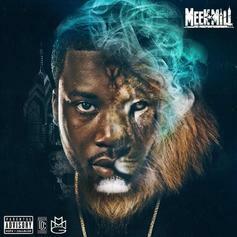 It's a fitting addition to a solid catalogue that Meek Mill has been developing since stepping foot in the game. We're excited to hear more. Meek Mill says he's coming at everybody on his "Dreamchasers 3" intro, specifically, Kendrick Lamar. 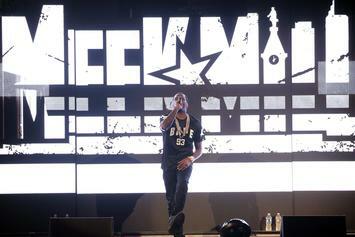 Meek Mill's third installment in his "Dreamchasers" series arrives September 20th. 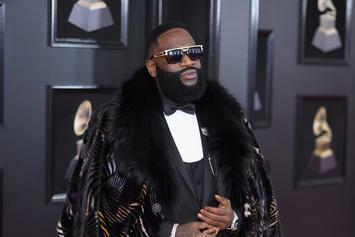 Meek Mill speaks on his features on the upcoming "Dreamchasers 3," as well as gives his thoughts on Rick Ross' lyrics debate.